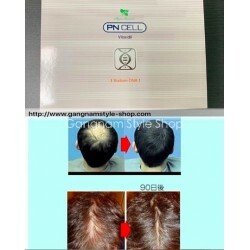 For people who are experiencing hair loss, hair thinning, weak hair due to unfavourable scalp conditions. We offer products that moisturises and nourishes hair and scalp. 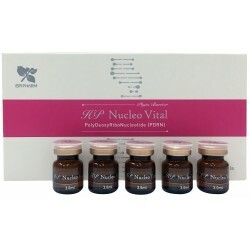 Stimulates hair growth by revitalising the hair follicles and stimulating blood circulation. 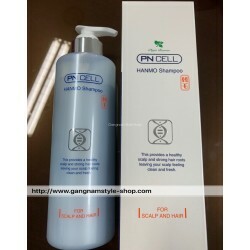 Improves scalp problems and increases thickness and fullness of hair throughout.